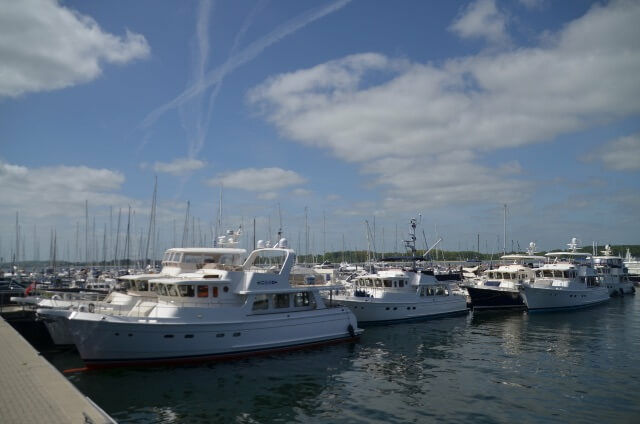 The third European Selene Rendez Vous took place in the Whitsun weekend of 2015 in Laboe Germany. 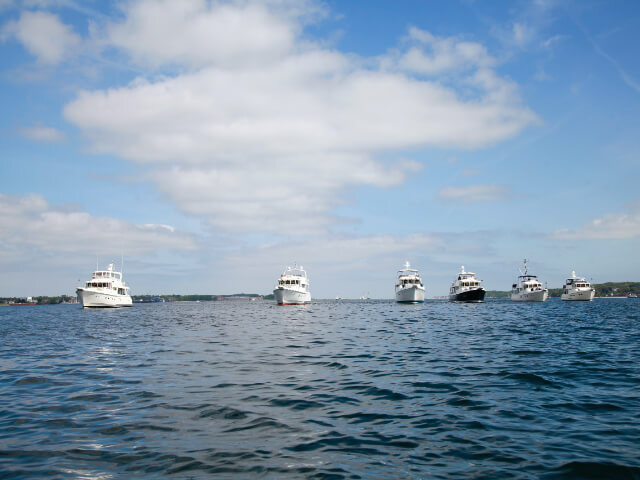 Seven Selene yachts and their owners were present for a social gathering which ended with a beautiful sailing trip through the Kiel fjord. If you are interested where the next European Selene Rendez Vous will be held? 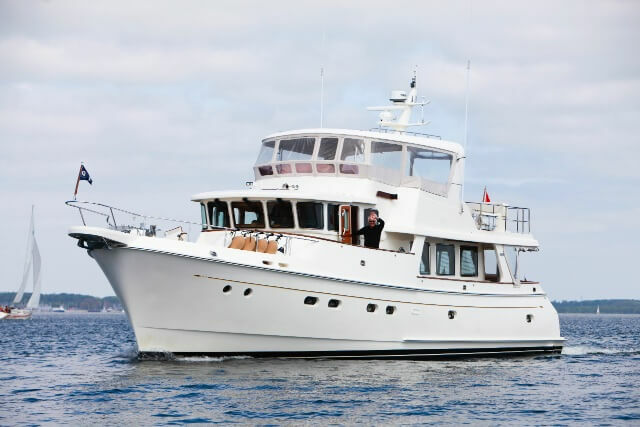 Follow the news on our website www.selene-yachts.eu.